There are so many Halloween party themes to choose from that it may be difficult to narrow them down to just one. Bobbing for apples or sticking your fingers in red-colored jello for some sugary treats is far too traditional for a 21st-century Halloween bash. Themes breathe life into an otherwise mundane celebration. Imagine sailing the sea as a pirate in search of chocolatey treasures, or squirming at the sight of a mangled finger cookie! There is so much to discover and gawk at with Halloween party themes, and the next spook could be just around the corner. Throwing a party for whatever reason is enough to get your adrenaline pumping. But arranging a gathering with a theme in mind is what makes it extra exciting! 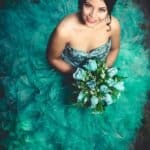 Themes make the party feel unique, personal, and best of all, fun and memorable. When we were kids, simply dressing up for Halloween was enough. 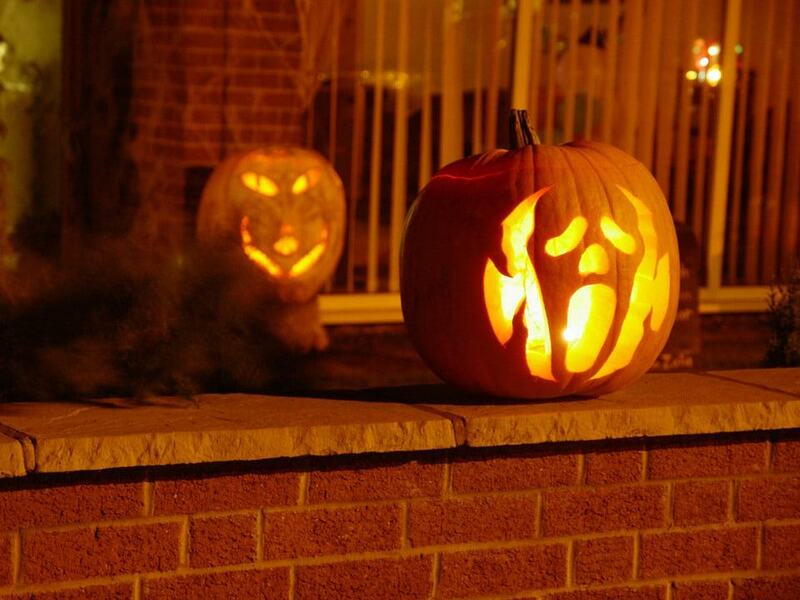 But once we grow older, we need a little something extra to get us into the Halloween spirit! Halloween party themes show the party-goers that your Mishief Night bash was well-planned and thought-out for weeks before it was to set to take place. It shows that the host cares about making sure their guests have a great time, whether its a zombie-land of blood and guts or a fairy-tale land full of pixie dust and princess gowns. Before purchasing your decorations, it may be worth making some of the decorations yourself. While this means spending some time and effort to create something entirely on your own, you can potentially save money on decor pieces. For example, a stand-up Halloween figure can cost anywhere from $100 to $500. However, building one yourself may only end up costing $40 to $50, and it will look exactly the way you want it to look. When everything is said and done, you will have a Halloween prop you can be proud to display and use year after year. Depending on your skill level, however, these homemade props may not be as sturdy or high quality as the ones purchased in-store. Plus, they will take a significant amount of time to create. So, it's important to weigh the pros and cons of making your own decor before diving head-first into party planning. The key to planning a successful themed Halloween party is to plan ahead. Figure out which decor pieces you can make yourself, what you should purchase, and where you should make your purchases. All the prep work revolves around your budget and how crafty you want to be with your decorations. DIY projects should be done well in advance to work around any existing plans. You should also shop for your purchased items at least one to two weeks in advance, just in case the retailer does not have an item you require in stock. Finally, don't forget about the food and drinks! If you love to cook or bake, enlist the help of some loved ones to help out in the kitchen to prepare a spooky feast. But if you'd rather save the cooking for someone else, catering from your favorite local restaurant or grocery store will save you a headache. There are also plenty of alcoholic- and non-alcoholic beverage recipes online that can easily jive with many Halloween party themes. Below you'll find a comprehensive list of themes we guarantee will be a smash hit at your next Halloween bash. Turning your home into a twisted carnival will give your guests the heebie-jeebies. This Halloween party theme is all about taking sweet, innocent carnival memories of your youth and distorting them into a nightmarish event. Skeletal clowns with ragged red and orange hair and bloodied clothes are a classic and creepy carnival costume. So are circus performers, harlequin get-ups, and magicians. Despite being circus territory, you could probably also get away with a ringmaster costume coupled with an elephant or lion. 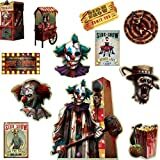 Just make sure they look a little scary before you walk into the demented carnival! Thankfully, the food doesn't necessarily have to take a scary twist because classic carnival food happens to make great party food too. Appetizers include corn on the cob, pretzels, and popcorn (of course). If you're looking to make some mains, sliders (mini hamburgers), corn dogs, and hot dogs are easy to eat while socializing and fit the carnival theme. Lemonade and root beer can satisfy the kids, while cocktails inspired by cotton candy and candied apples will please the older crowd. Finally, the dessert table can be jam-packed with sweets such as ice cream, cotton candy, and cookies. This is the scariest of all Halloween party themes! This party theme is all about making your venue look downright terrifying. Forget the cliche haunted house of your youth, for there are no bed sheet ghosts or pseudo spider webs in the corner of the ceiling. 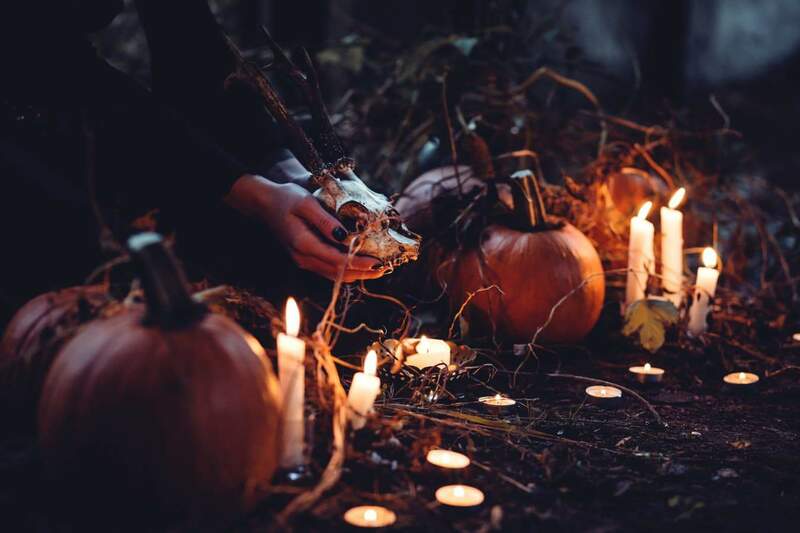 This theme requires a lot of attention to detail and loads of props, music, and perhaps even actors to scare the daylights out of your guests. Make sure your invites require your guests to wear the most bone-chilling costume they can find to blend in with this Halloween party theme. Fictional costumes include a bloodied patient, a murderous nun, a living scarecrow, or even a porcelain doll come to life. Or, you take inspiration from Hollywood and purchase the villainous Leatherface from “The Texas Chainsaw Massacre.” Anything that strikes fear into the hearts of others is acceptable garb for a theme of this caliber. The good thing about horror-inspired food is that anything can look bloody with a little bit of red food dye and red candy melts! If you’re doing most of the cooking and baking yourself, appetizers are very easy to assemble. For instance, some Jell-o and Halloween sprinkles can give you a bloody good bowl of popcorn. The main course can be deviled eggs with red insides, or perhaps a cheese ball carved in the shape of a human brain. Skip making dessert and instead, have it made for you! A skull- or brain-shaped red velvet cake with bloody drips of chocolate will make your guests’ skin crawl. Superhero Halloween party themes are fun for both kids and adults. It is the perfect theme to finally dress up as your favorite hero or heroine and show the world you have what it takes to save it. 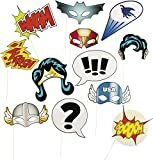 Making your room or home feel like a superhero headquarters may prove a little difficult, as there are not many of these kinds of decorations readily available in stores. You can, however, make your own city skyline and add your favorite Superhero balloons to finish out the design. For every one superhero-related piece of home decor, there are twenty spooky Halloween decorations. But in the end, your party will be unforgettable. Costumes for these kinds of Halloween party themes are entirely dependent on the person. 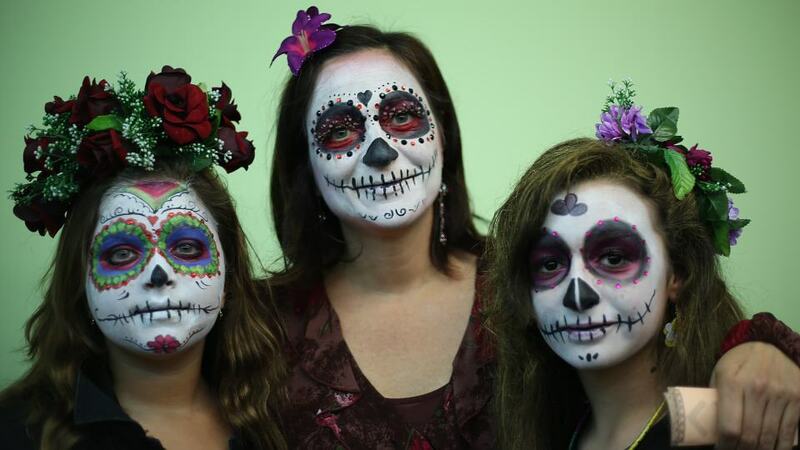 Adults may want to buy or make their own costumes. 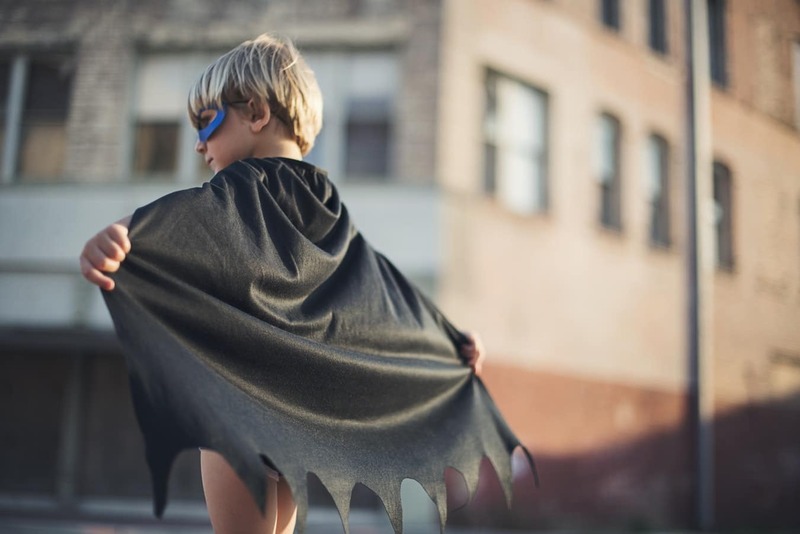 However, children may wish to make up their own superhero name and costume — and that is completely acceptable! If your child wants to wear an old bath towel, an old eye mask, a pair of gloves, and call himself “Incredible Hot Dog Boy” — then their imagination is enviable. It’s all about having fun. Finding pre-prepped food for a superhero-themed Halloween party can be easily managed with a little imagination and creativity. Stores simply do not typically stock Superhero Rice-Krispy squares or pizzas in the shape of shields. Most of the food will have to be made by the host or special ordered. Food for a superhero party can include crushed green Jello-O as Superman's kryptonite, while a plate of cheese squares with pretzel sticks can be Thor’s hammers! Fruit trays can depict the Superman or Captain America emblems. For dessert, use Batman-shaped cookie cutters to cut the perfect shape. 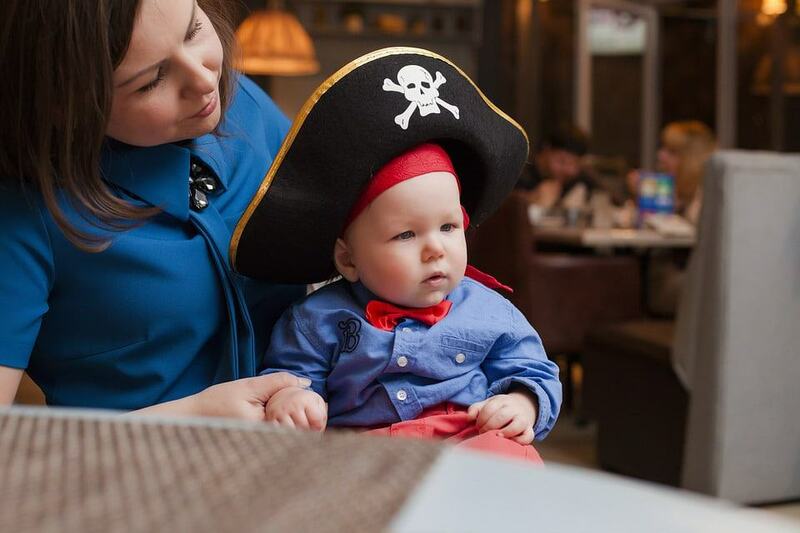 Channel your inner Ching Shih or Jack Sparrow to pull off the best pirate Halloween party this part of the Atlantic has ever seen! Nailing this Halloween party theme is about being inspired by all things nautical and making food and decor both fun and visually engaging. This theme is significantly more kid-friendly, but adults can still partake without feeling the least bit childish: Its all about presentation. Costume choices are unlimited when it comes to this Halloween party theme. Pirate hats, eye patches, hoop earrings, and a little “beard” makeup will go far! Whether you’re swabbing the decks or manning the ship, you’re still a pirate. Fortunately, practically every retailer has several versions of the pirate costume. Accessorizing can make even the blandest of costumes stand out from the rest. Don't forget your very own “Polly”! 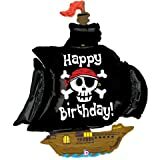 Includes (1) themed 46" foil balloon. While there is no pre-packaged “pirate food” available at big box stores, making nautical-themed food is relatively easy. Appetizers can be as simple as a container of “Polly’s crackers” with some “seaweed dip.” Fruits and vegetables can be picked up using tiny plastic pirate swords from your local dollar store. Mains can consist of corndog “peg legs” and chicken nuggets (or “golden nuggets” as the pirates say). Popcorn can be “pirate teeth” while gold foil-wrapped chocolates are the hidden treasure. There are so many unique ways to plate appetizers that making the food should not take up too much time. Don’t forget the drinks! There are plenty of pirate-inspired cocktail recipes available online to pacify even the pickiest of adult guests. 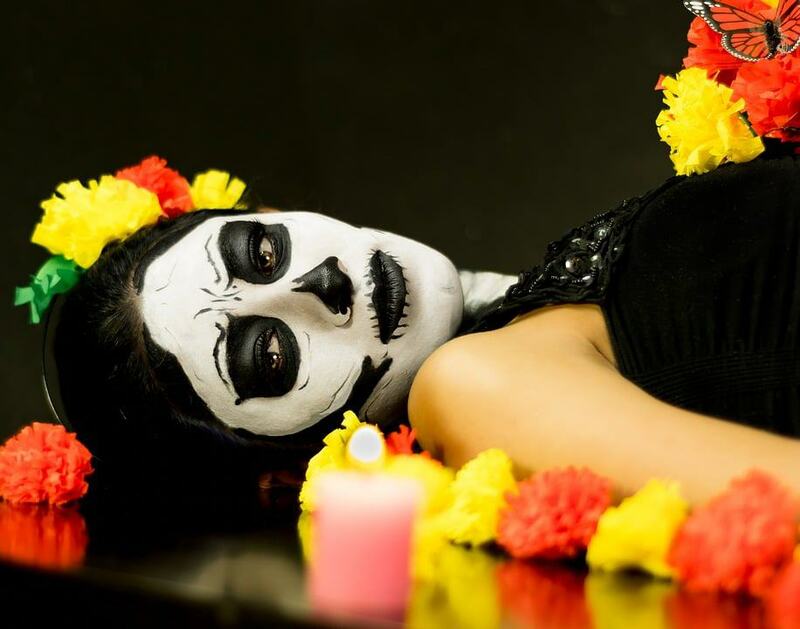 One of the most in-demand Halloween party themes is the undead, also known as zombies. This theme has become increasingly popular due to shows such as “The Walking Dead” and movies like “Shaun of The Dead” and “Zombieland.” This theme is all about making otherwise ordinary costumes look scary, bloody, and very much dead. The decor should look like something between a fresh crime scene and an eerie cemetery. While that sounds awfully difficult to create, below are some ways to incorporate this Halloween party theme that into your costume, food, and decor. 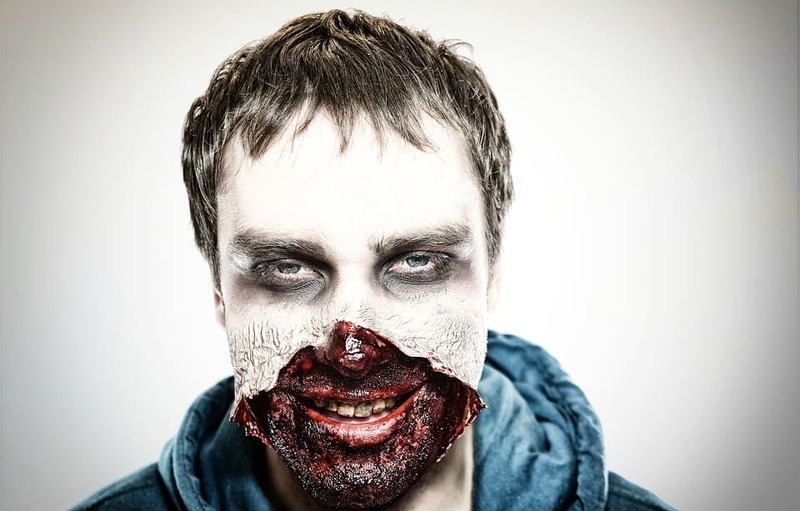 When it comes to your Halloween character, anything can become zombified. A doctor can become an undead surgeon, a bride can become a flesh-eating bridezilla, and a harmless cheerleader could be looking for her next human brain. It all comes down to torn clothes, a skeletal face, and wounds in the right place. The key to making realistic-looking cuts and scrapes is to invest in spirit gum, liquid latex, thin tissue paper, and layers of color for bruises and dead tissue. First-timers can purchase wound kits and study online tutorials. Not unlike Horror House Halloween party themes, anything blood-soaked will perfectly tie into a zombie theme. An olive wrapped in cream cheese inside a slice of pepperoni makes for the perfect eyeball appetizer. For the main course, fire up the grill and make some delicious ribs with your preferred barbecue sauce. Plate the ribs around a plastic skeleton laid out on the table and voila — a zombie feast! Desserts include bloody fingers made of shortbread cookie dough or some faux-blood-splattered sweets. If you aren’t much of a baker, most stores will carry one or two zombie-inspired desserts during Halloween season. 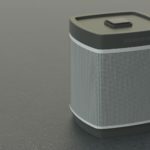 : Each piece, package, box, or polybag with header bar coded. Vinyl. 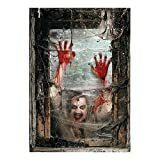 (2 pcs/set) 3 ft. x 25 1/4"
This theme is one of the most intensive Halloween party themes of the list. This requires great attention to detail and planning to ensure everything is picture-perfect. 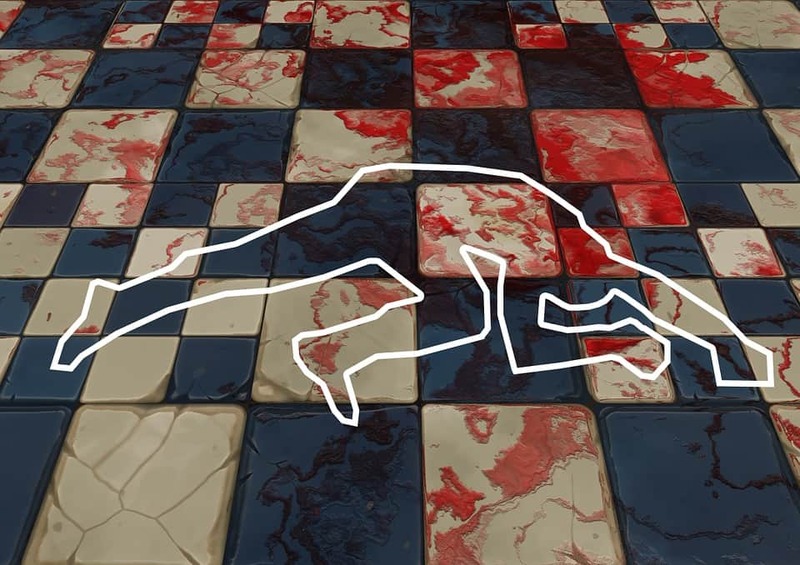 Don’t think of this as your run-of-the-mill police crime scene, but rather a Sherlock-Holmes-type of party where everyone is trying to solve a mystery. Costumes for this kind of Halloween party theme party can either be purchased or skillfully crafted at home with some imagination and elbow grease. Store-bought costumes include detective gear, including a hat and magnifying glass, or CSI-type costumes. Funnier but just as effective DIY costumes include wrapping yourself up in police caution tape or zipping yourself up in a body bag. There aren’t many places that sell anything edible that relate to this Halloween party theme. During the Halloween season, you may find some cookies that are splattered with blood but otherwise, making your own or catering will be your best bet. Snacks include cups of “on the trail” mix (nuts, dates, etc.) and mini hot dogs that can be labeled “detective dogs.” Avid bakers can try their hand at making cookies that resemble magnifying glasses (use broken hard candy for the glass). Why not lay out the food in the shape of a casket or stick a knife in the cake with blood dripping from it and play a game of “who done it” with the party guests. The ideas are endless. Those looking to cater can order a custom layered cake with footprints making their way to the top tier. Selecting which of the listed Halloween party themes is best for you is an entirely personal choice. Some require more prep work and hand-made items, but in the end, they can feel more fun and inviting. Others require plenty of funds and organization to ensure the scariest, most scream-inducing party your guests have ever had. Whatever the theme you decide to go with, we wish you all the best in your Halloween-planning adventures. If you have thrown a successful themed Halloween party not listed, or have a favorite, let us know in the comments!